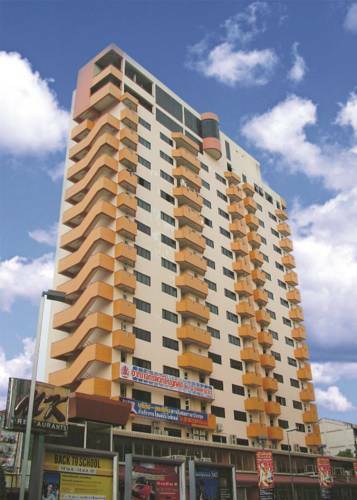 Mall Suites Express offers apartment-style accommodation next to The Mall Bangkapi Department Store. 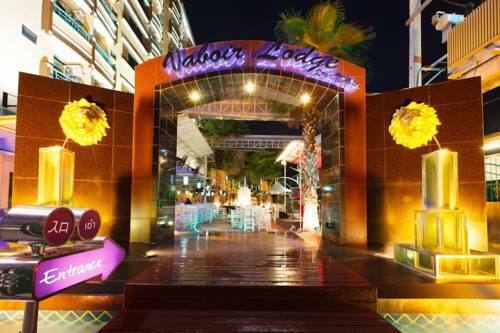 With a shopping arcade at its lobby, it also has traditional Thai massage services and free parking. Featuring an outdoor pool and fitness facilities, Kantary House offers well-furnished residences with a kitchenette and private balcony. 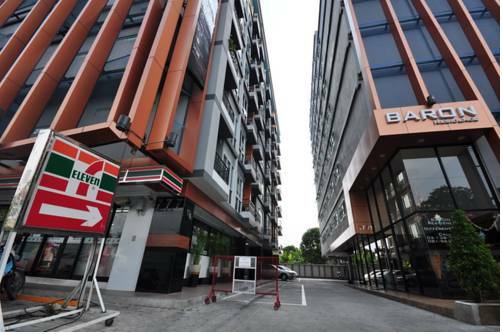 It is just 640 metres from The Mall Shopping Centre Bang Kapi. 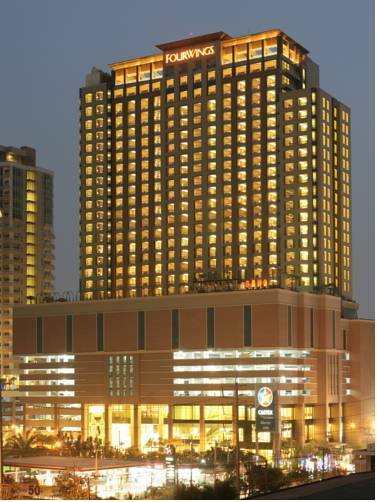 Located a 20-minute drive from Suvarnabhumi International Airport, Grand Fourwings Convention Hotel Bangkok offers 5-star luxury with an outdoor pool and free Wi-Fi in public areas. Free parking is available. 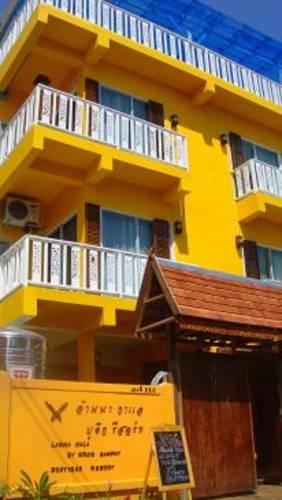 This cheerful property offers rooms with private balconies located a 10-minute walk from The Mall Shopping Centre. It provides free Wi-Fi in public areas, free airport pickup and Western breakfast. 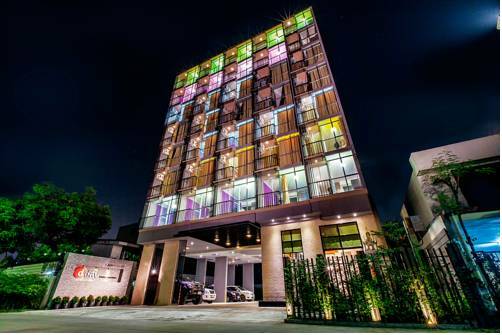 Located 2 km to The Mall Bangkapi, Baron Residence offers stylish air-conditioned rooms with free WiFi in the unit and a fitness centre. Free public parking is available at a nearby location. 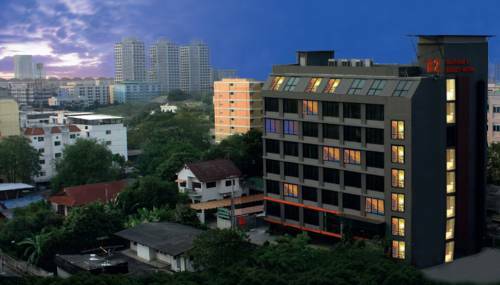 Enjoying a quiet location off Bangkok's city centre, Vabua Asotel Bangkok provides air-conditioned rooms, Thai massage and a 24-hour outdoor beer garden. 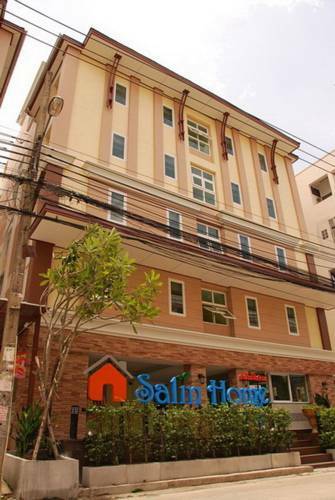 It is 15 km from Suvarnabhumi Airport. 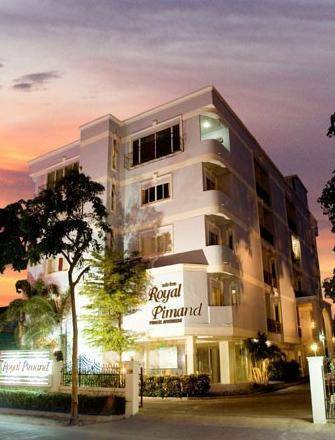 Centrally located in Bangkok, Royal Pimand is set amidst local shopping malls. 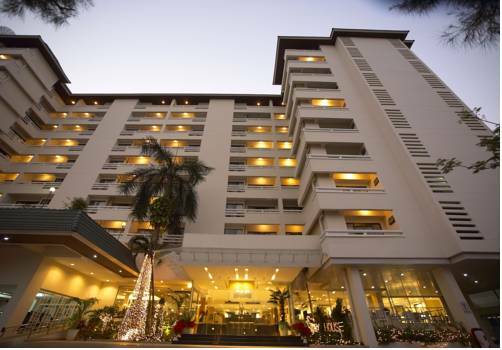 It features a restaurant, spa and well-appointed rooms with a private balcony. Free Wi-Fi and parking are provided.